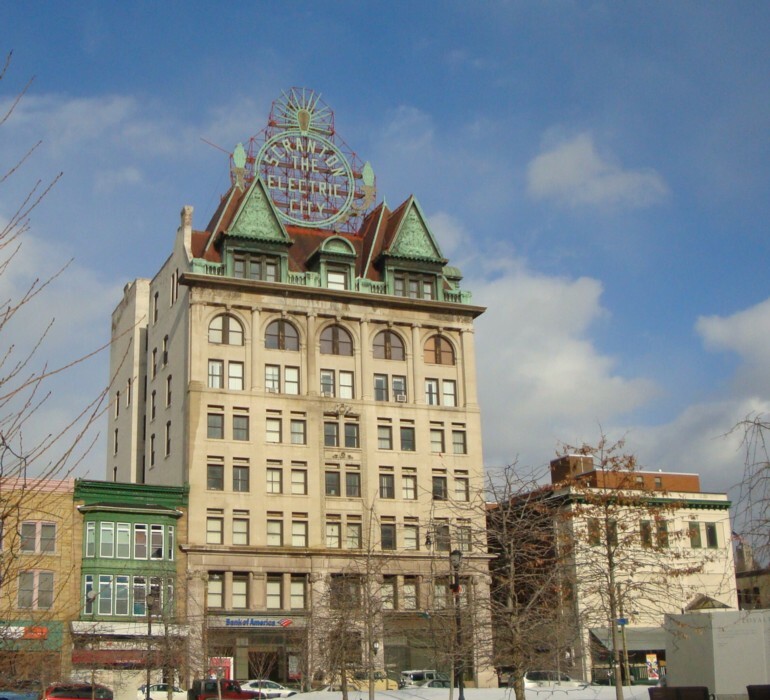 Scranton‘s next employee payday on Friday hinges on a loan closing on Thursday, city officials said. Mayor Chris Doherty expressed confidence that the closing between the city and Amalgamated Bank of New York and Washington, D.C., would occur as scheduled Thursday and payroll would be made Friday. “Everything seems to be on track” with the loan and payroll, Mr. Doherty said. On Aug. 23, the mayor and council President Janet Evans announced the city had secured a $6.25 million tax-anticipation note loan from Amalgamated Bank, which bills itself as the largest union-owned bank in the country.